Four Finnish startups were among the winners in Copenhagen. 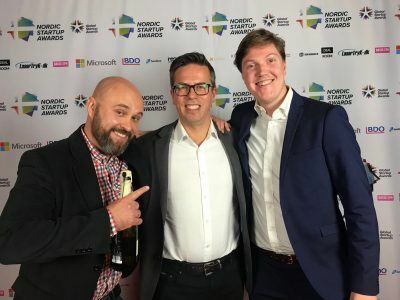 Varjo, Vainu, Invesdor and Nightingale Health have all been recognised at the Nordic Startup Awards in Copenhagen, Denmark. 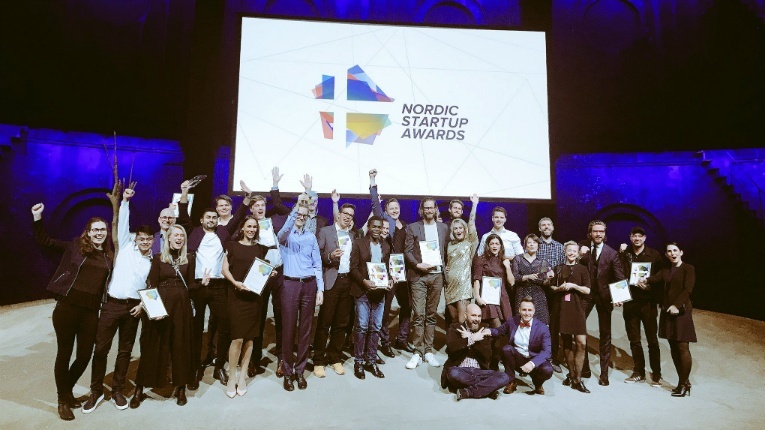 Held at the Østre Gasværk Theatre in Copenhagen, the Nordic Startup Awards assessed startups from each of the five Nordic countries across 16 different categories. 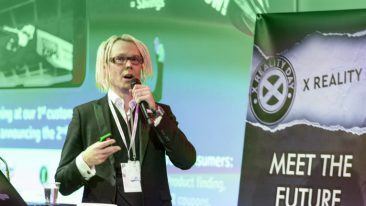 A total of four Finnish companies took home awards, reports EU-Startup. 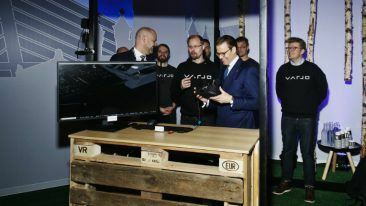 Varjo followed up recent news of its 31 million-US dollar investment round by being the recipient of the Best Newcomer award. 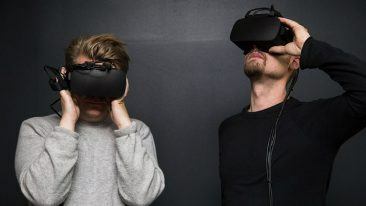 The company is poised to launch its groundbreaking VR/XR headset. AI-driven, cloud-based online sales prospecting platform Vainu took the Best Bootstrapped Startup award. The platform allows companies working in B2B sales to narrow in on which leads to contact. Invesdor is the best fintech startup in the Nordics. Meanwhile, crowdfunding platform Invesdor was named the Best FinTech Startup, having helped companies to raise investments of over 63 million euros from more than 70 countries. Finally, the Best Health Tech Startup this year is Nightingale Health. The company’s biomarker analysis technology, a scalable NMR metabolomics platform, has caught attention worldwide. Last year, it signed an agreement with Oxford University’s Nuffield Department of Population Health to implement its blood analysis service, which provides more than 50 times more biomarkers from a single sample than commonly used laboratory methods. “The possibility to run routinely and cost-effectively any number of blood samples to gather extensive quantitative metabolic biomarker data creates an unprecedented opportunity for research and clinical applications,” stated CEO Teemu Suna. All regional winners will next compete at the Global Startup Awards, being held on 21 December in Guangzhou, China.